Please contact us for custom options. Dispenser not included. 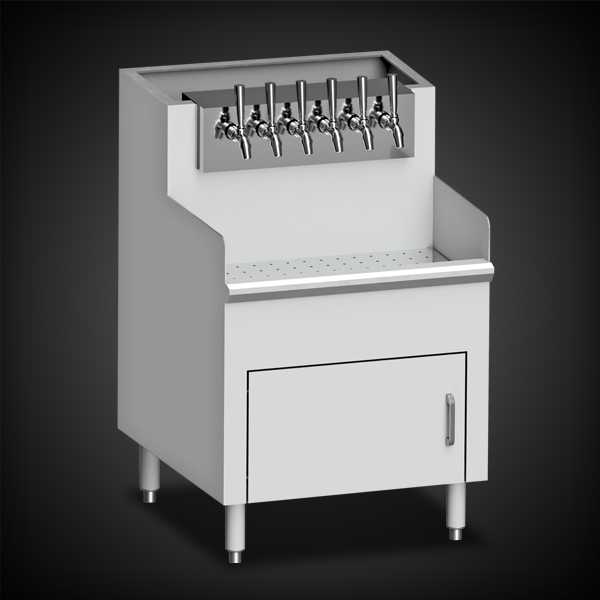 Factory can provide and install dispenser or it can be supplied by others. Contact factory for available options and details. MODEL LENGTH (CB) DOOR QTY.